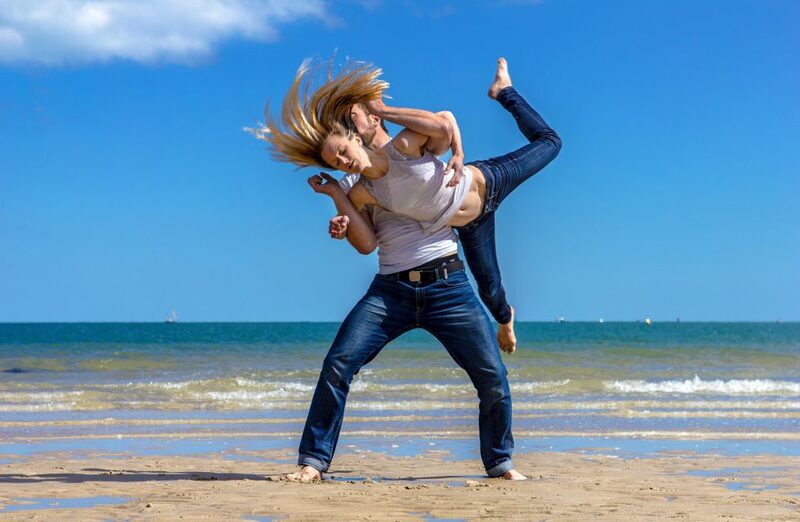 Lance Moi En l’Air, Joli Vyann’s new Dance/ Circus show, choreographed by Florence Caillon with original music by Xavier Demerliac, (L’Attirail) is about the sensitivity and connection between two people, which brings about compatible contradictions. Can we be strong whilst relaxed? Heavy whilst light, grounded whilst levitated, submissive whilst in control, a mixture of strength and weakness, can we be dropped into the air? Humanity emerges and acrobatic prowess speaks between bodies. In a mixture of abandonment and accountability, this piece is sensitive, where bodies just fit together. Joli Vyann was created in 2012 by Olivia Quayle and Jan Patzke, individually Olivia and Jan have worked internationally in dance and circus with many companies and choreographers including Dragone, Legs on the Wall, Motionhouse, and Cirqulation Locale. Joli Vyann integrates dance, circus and theatre in a unique and exciting way, blurring the boundaries of where the dance ends and the circus skills begin, but also pulling the audience into an imaginative and captivating experience. 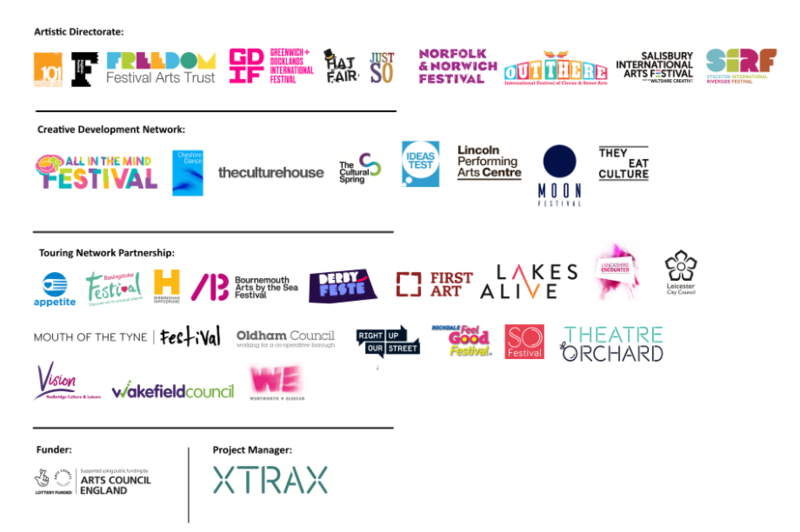 They have created and toured 3 outdoor shows and 2 indoor shows internationally, collaborating with The National Theatre, Florence Caillon and Jonathan Lunn. Commissioned by Without Walls, Out There International Festival of Circus & Street Arts and Winchester Hat Fair. Co-commissioned by Bournemouth Arts by the Sea Festival and Bristol Harbour Festival. Lance Moi En l’Air by Joli Vyann is currently available for touring. Please contact the company directly for details of availability, technical requirements and costs.